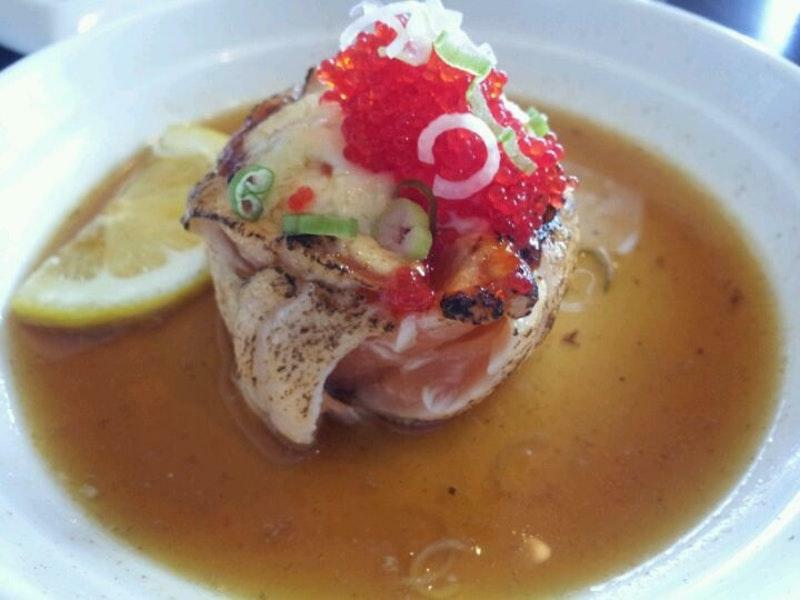 Besides North Vancouver Museum, visit Sushi Bella in the vicinity. 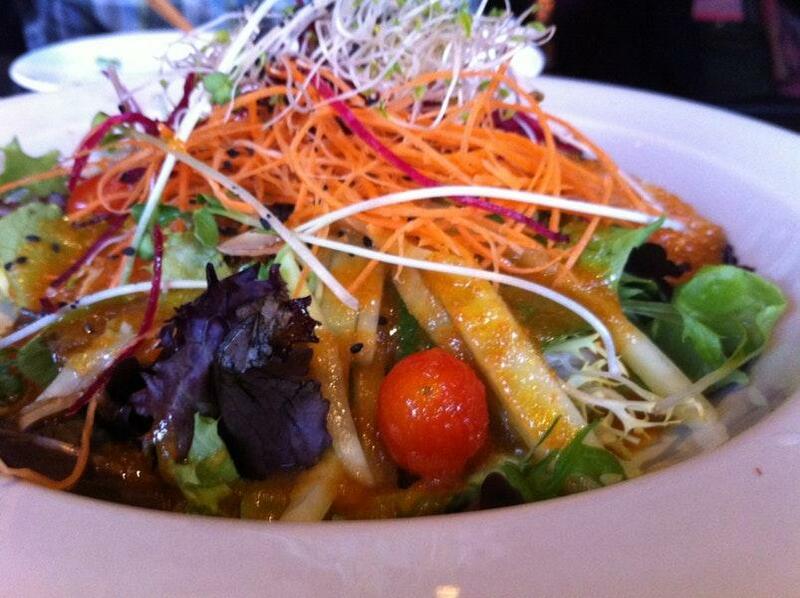 Japanese cuisine is to the pleasure of all clients here. At this restaurant, guests can have tasty nigiri and good gyoza. You will hardly forget delicious wine that you can find. 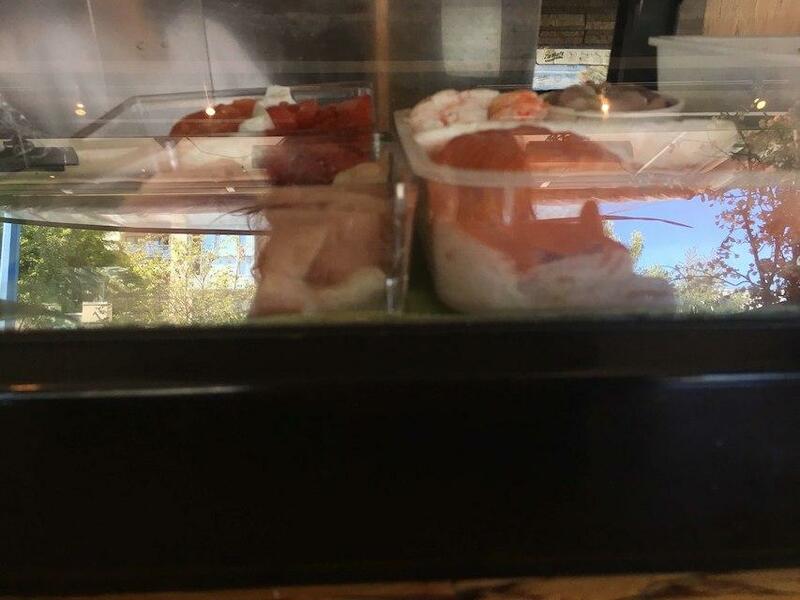 Great tea is the most popular drinks of Sushi Bella. At this place, you can order dishes as a takeout. The courteous staff welcomes people all year round. Fine service is a strong point that plays a great role for the success of this spot. Prices here are reported to be attractive. At this restaurant, visitors can enjoy the quiet atmosphere and modern decor. A majority of Zomato users rate Sushi Bella 4. I love this place. 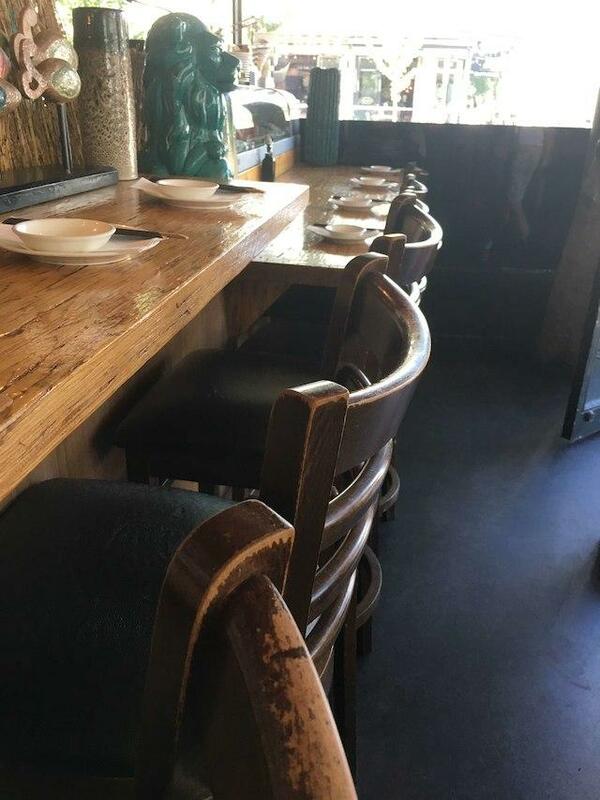 Cozy interior, great sushi, try the crunchy go-go, good noodle dishes. Looking forward to the opening of the patio in the warmer weather. 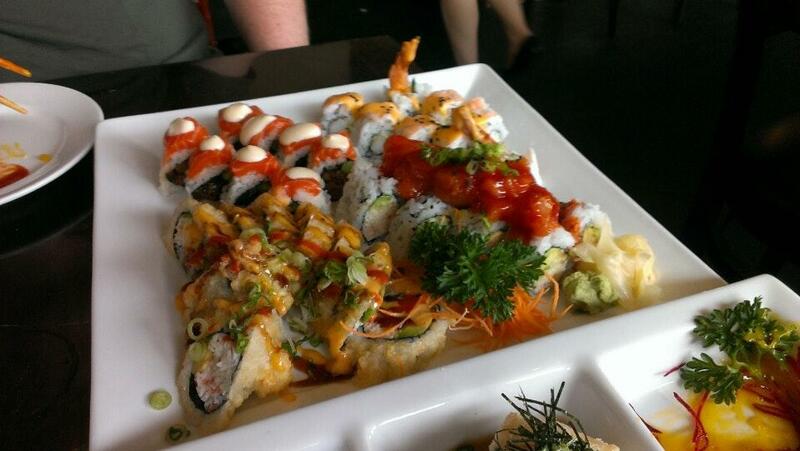 Top notch sushi here. Need say no more. 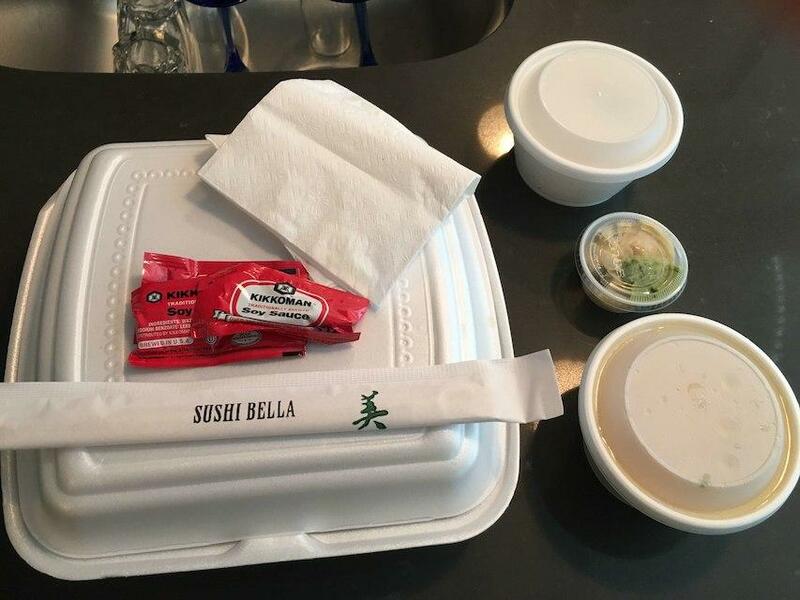 Love sushi Bella! Amazing food a d good prices.